We are a respected and sought after provider of valuation and consultancy services with experience across all major property sectors. 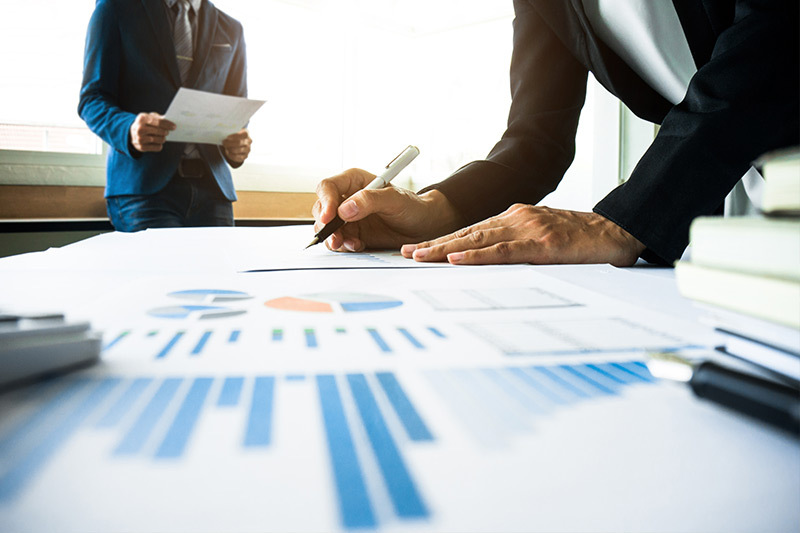 All our services are based on thorough market research, with our team of professionals continually collecting, researching and analysing current market data. As trusted valuation experts, we provide asset valuations, compulsory acquisition valuations, easement valuations, statutory valuations, litigation valuations, and specialist expertise in retail, car yards, car parks, medical and telecommunications. 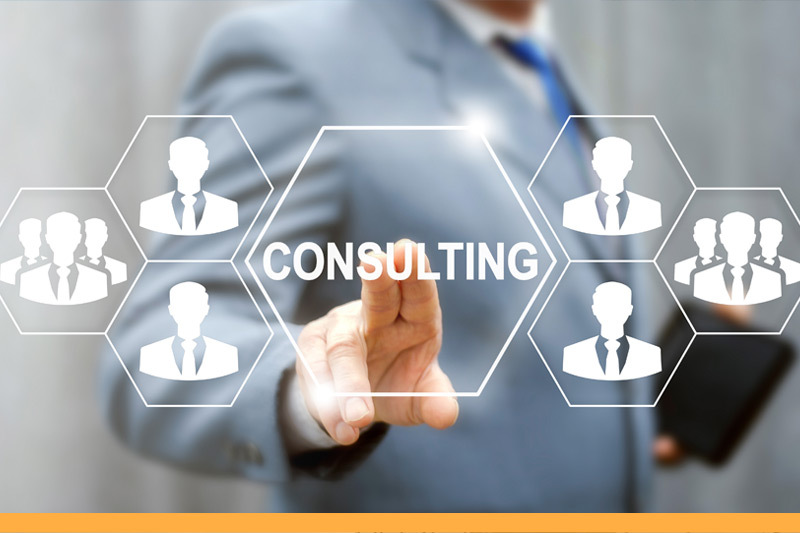 As part of our consultancy services, we provide commercial, industrial and retail market rent reviews, rental determinations, expert witness services, feasibility studies, ‘Highest and best use’ site analysis and leasehold interests.